This American tea towel is one of our most popular sizes of flour sacks! The 18 inch by 22 inch American made towel is ideal for use in the kitchen or when hosting and dining. These are the perfect size to fold and display in a table setting or hanging over your oven. 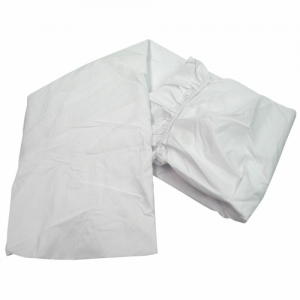 Medium-weight and lint free so it works as a delicate napkin or as an absorbent clean-up cloth. The 100% cotton flour sacks from Cotton Creations set the high standard for your kitchen and tea-time needs. This American tea towel sets the quality standard from start to finish. 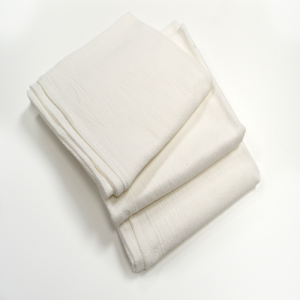 Our flour sack towels are long-lasting, which means you can use them for meals and holidays time and time again. Saving you money and eliminating waste from paper napkins! Flour sack tea towels are both elegant and simple; you can upgrade your hosting experience with fabric linens on the table or as décor in your kitchen or bathroom. We are proud to produce this high-quality cotton tea towel that is perfect on its own or with decoration. If you are hosting a birthday dinner or wedding shower, you can check out our Design Station to customize your towels! Get personalized towels in minutes through our easy-to-use website. These are a thoughtful and professional looking detail that guests will appreciate. Even having a stack of clean and folded flour sack towels in your bathroom looks much better than paper towels or bulky, shared bath towels. We focus on making it easier for you to get what you want. We process this kitchen towel in-house, overseeing every step of production and performing quality inspections multiple times a day.  During production, this towel is bleached bright white and ironed, adding a crisp look to any table placement or freshly cleaned kitchen. We make sure our products are ready to use when you get them, so you can worry about more important things. The American tea towels are made of a medium-weight cotton fabric that is soft to the touch and low lint. We are proud to have our American-processed products in your home. What ideas are stirring in your head? Check out our user-friendly online Design Station now and make those ideas into something tangible! 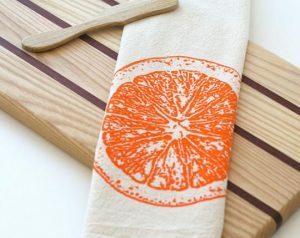 Create a unique tea towel with ease and without breaking the bank. Using our Design Station, you can easily add a seasonal touch to a set of towels for you or a friend. Spring and Summertime are perfect for bright pops of color, like citrus designs or water color flowers. 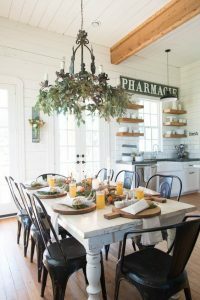 During the Fall, display towels decorated with colorful autumn leaves or pumpkins. Then switch it out in the Winter with a whimsical snowflake design. Your home will always be adorned with colorful spirit and everyone will wonder where you got your adorable tea towels. It’s also the perfect favor for a luncheon or shower for an expected mom or bride-to-be! Add a monogram and the date to your towel to make sure it’s a day that is remembered often. Save time and money and design your next towel with Cotton Creations!